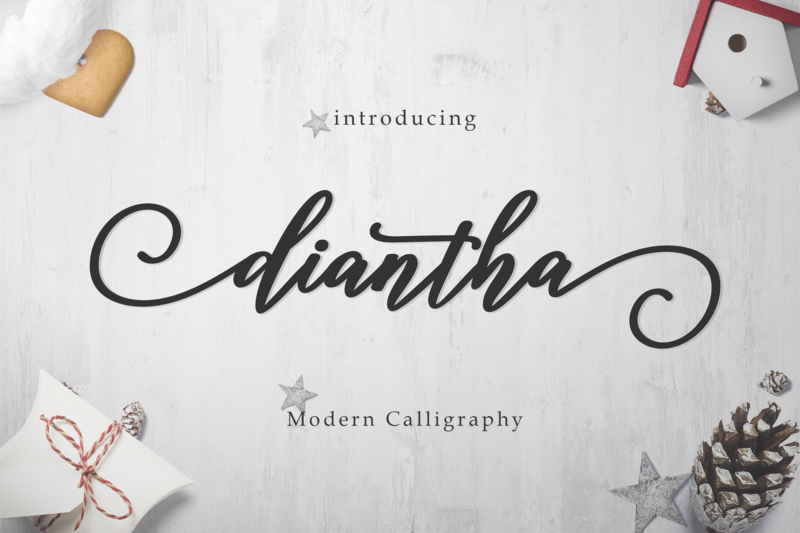 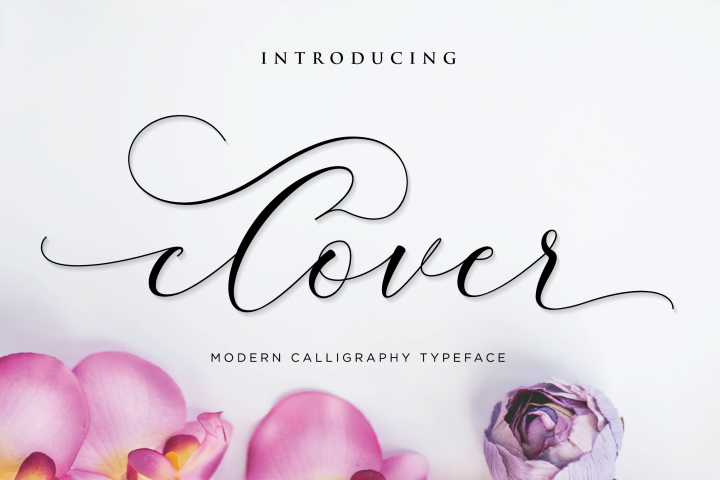 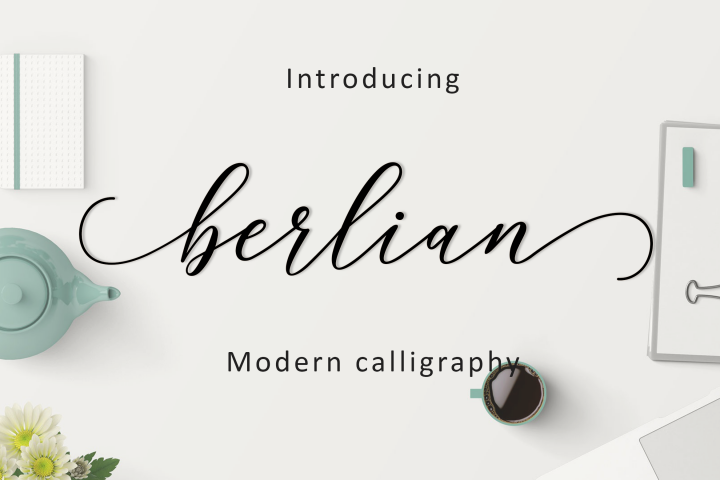 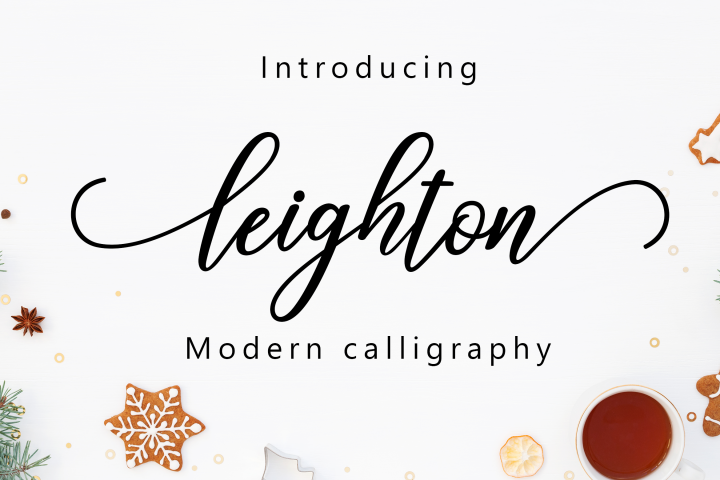 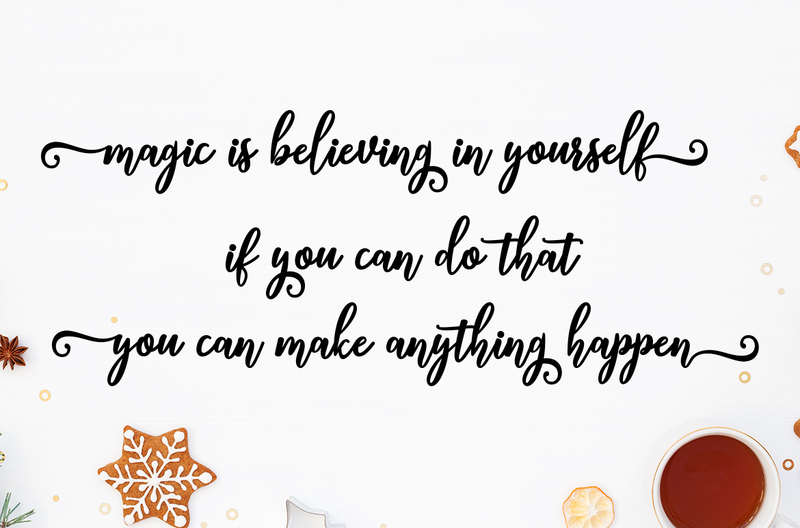 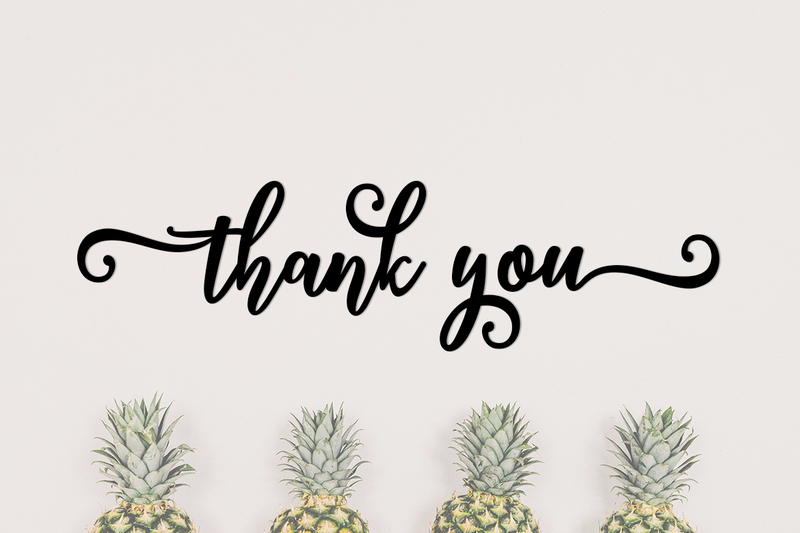 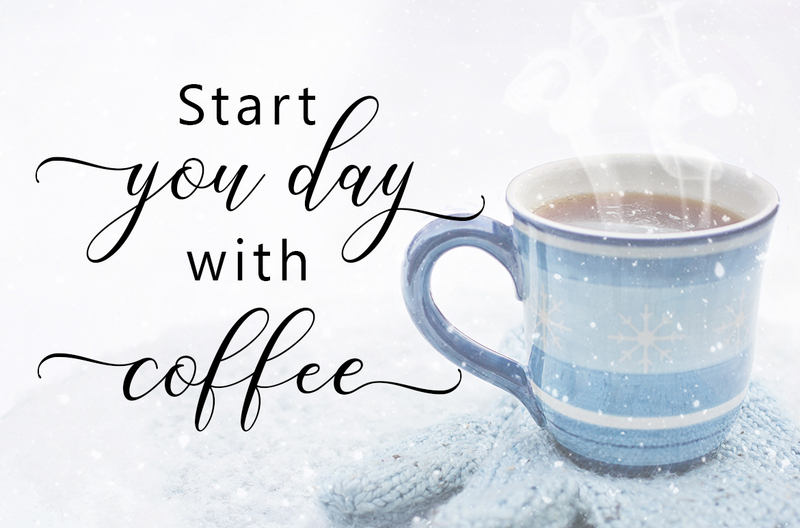 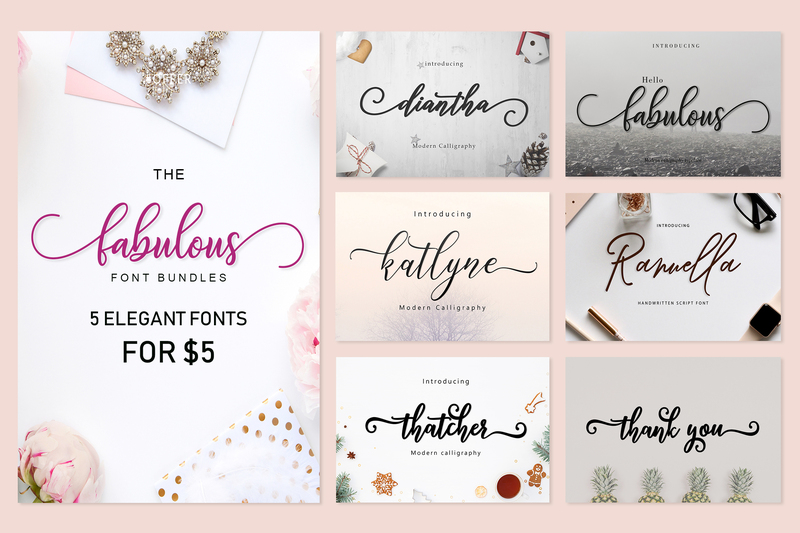 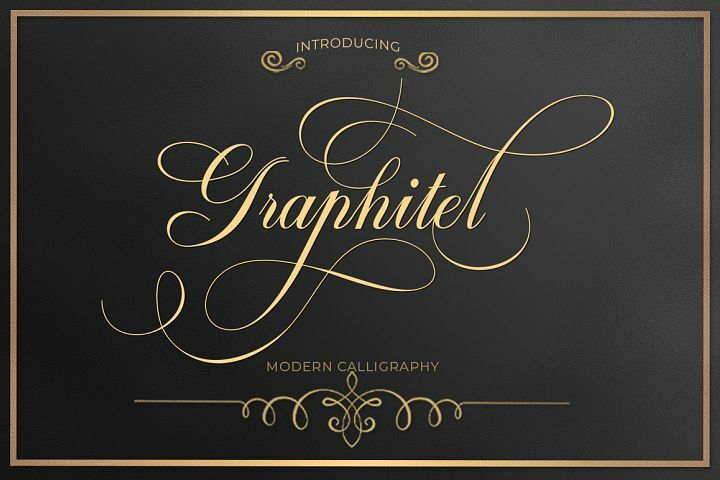 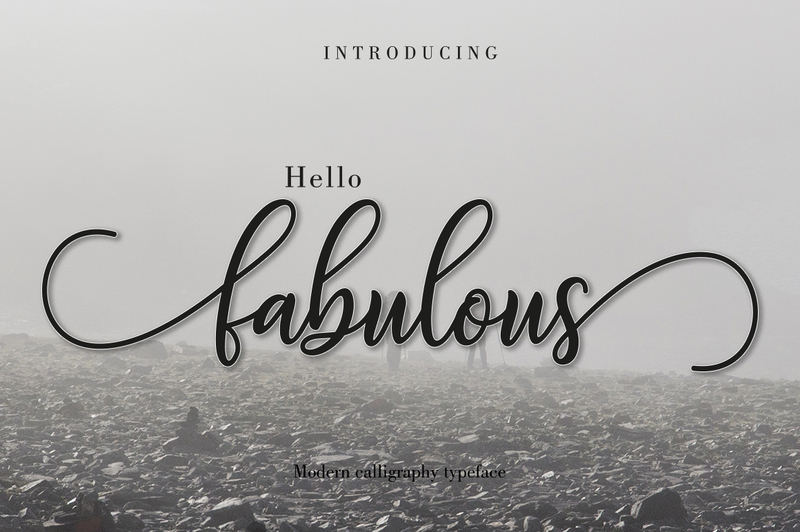 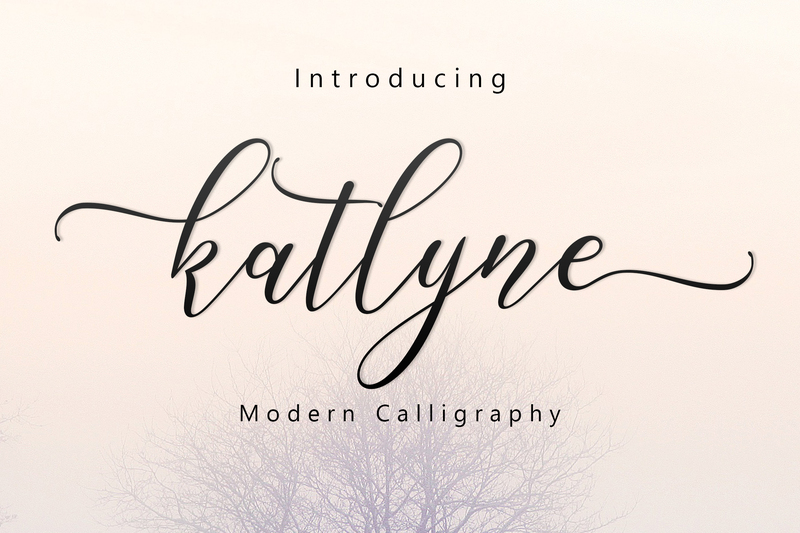 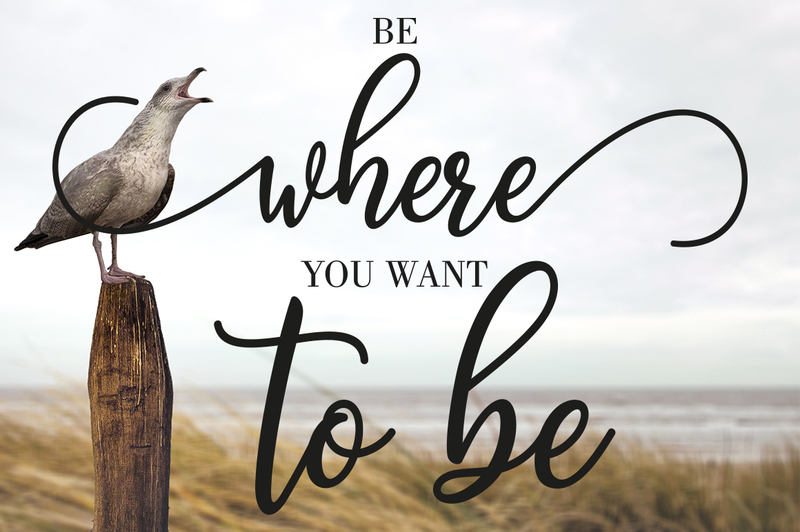 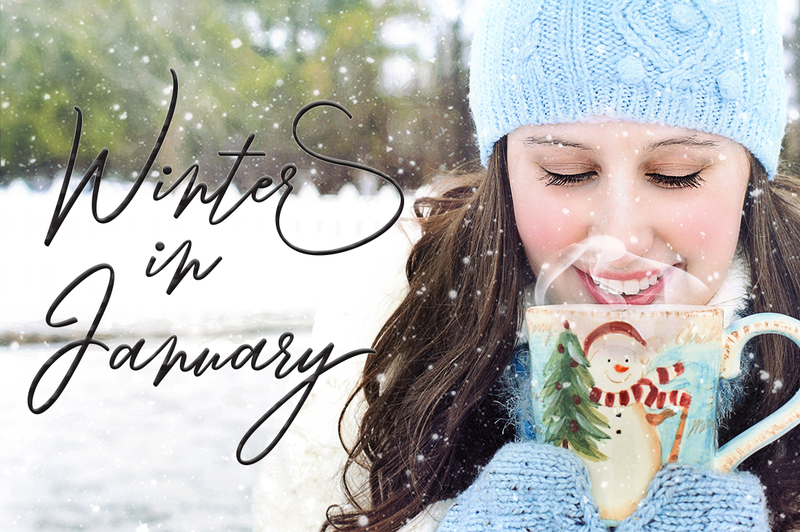 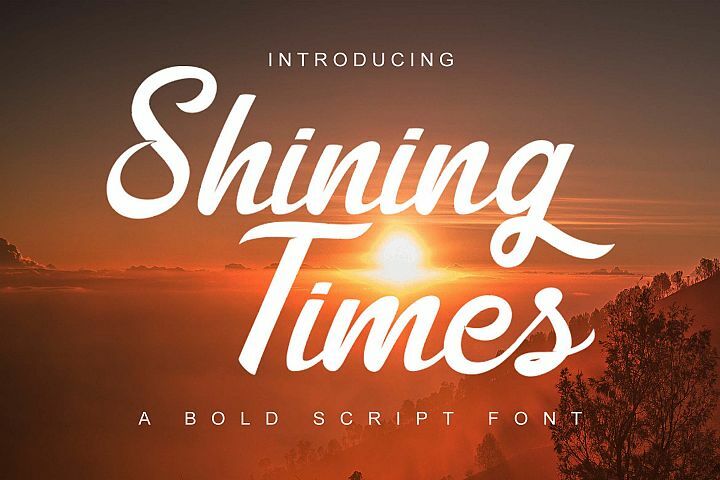 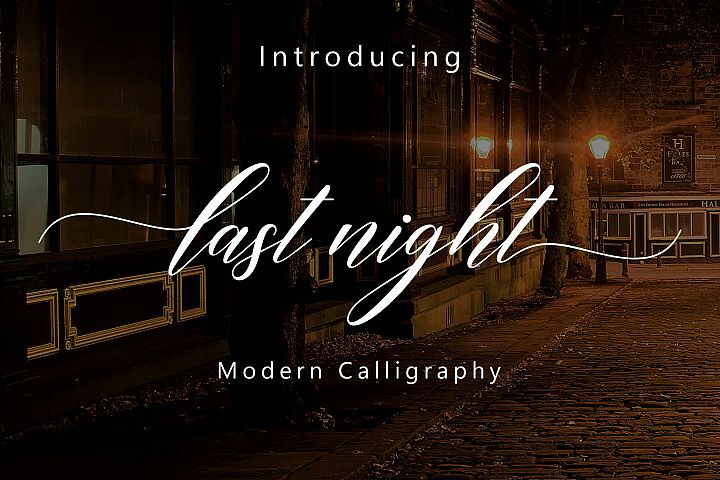 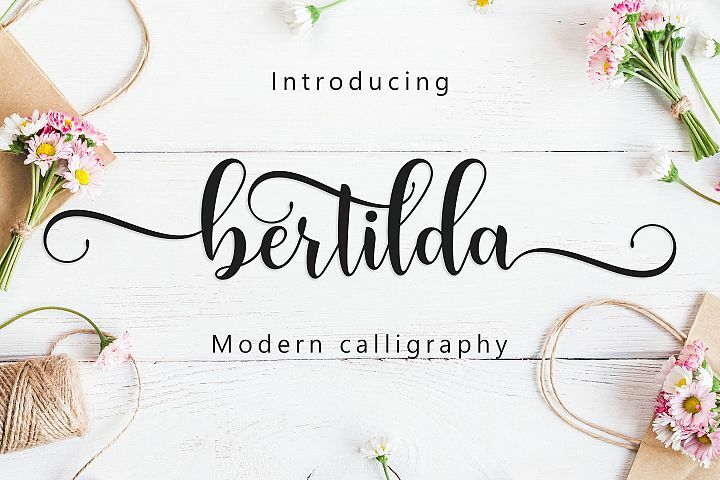 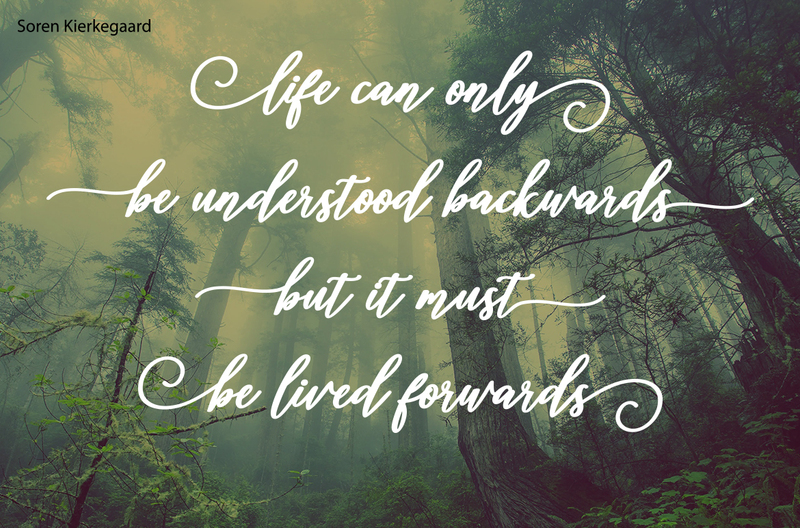 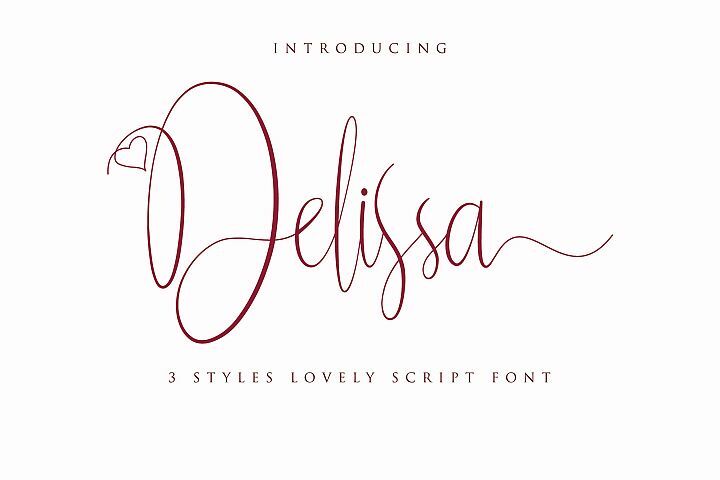 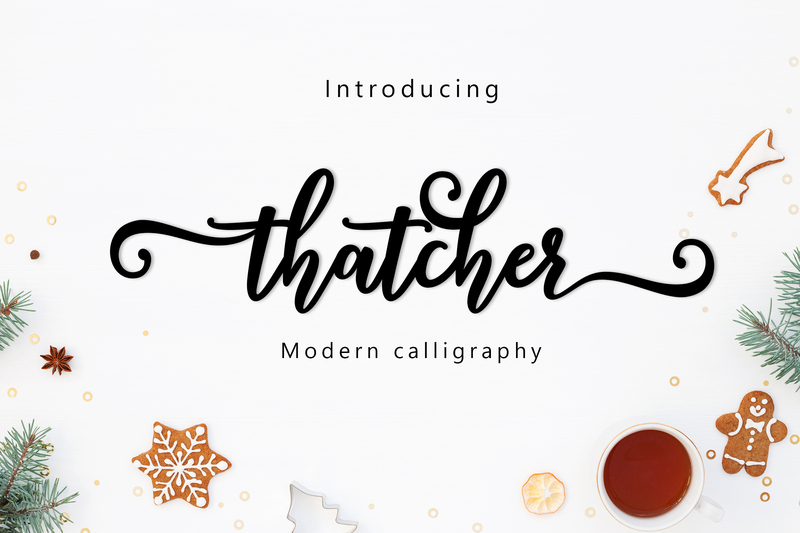 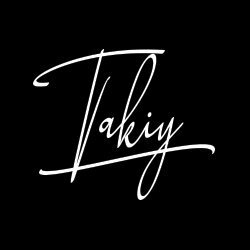 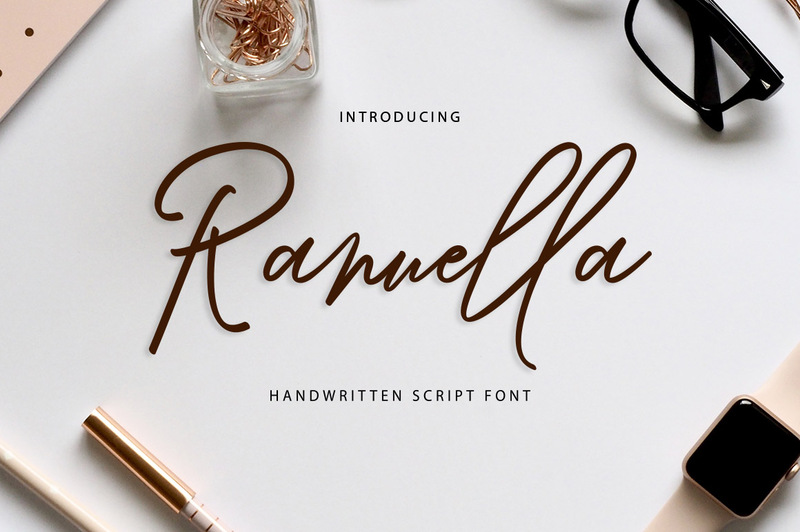 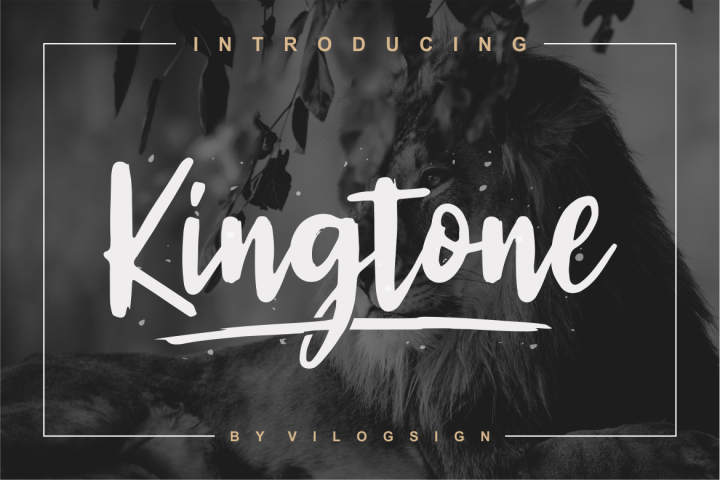 - Gorgeous, handmade modern script fonts. - A beautiful choice for so many printed projects - invitations, greeting cards, posters, quotes, business cards, T-shirts, branding and more. 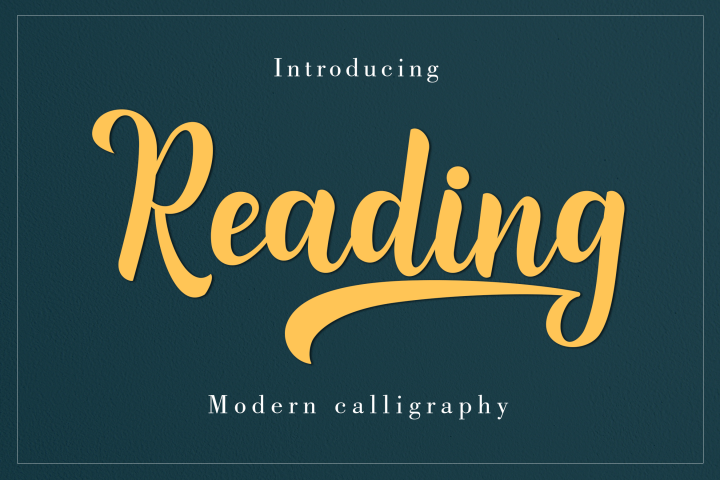 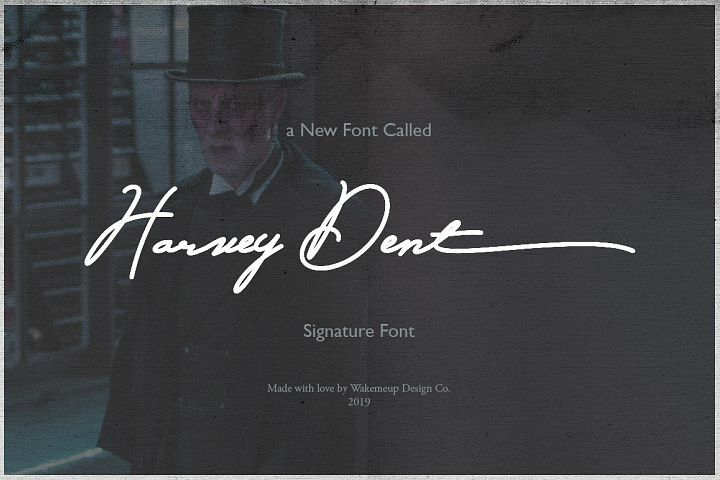 - OpenType Features galore - Stylistic Alternates, Contextual Alternates, Swashes and more.